We are manufacturer, supplier & exporter of Wooden Carving Almirah. This antique reproduction perfectly brings forth the charm of olden days. Our range is manufactured using high-grade wood to ensure its long-lasting functional life. Clients across the country can avail this range at market leasing prices. 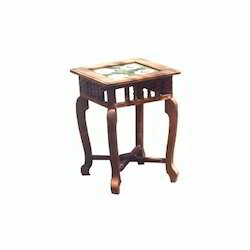 Elegant and beautiful, our antique almirahs are made from best quality teak wood. Handcrafted by our skilled craftsmen, these are available in catchy colors. We also have the capability to offer these almirahs with customized finishes, patterns and designs as required by the client. 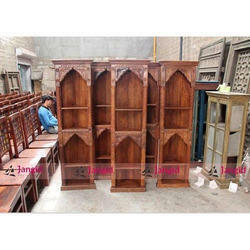 This collection consist Wooden round carving range furniture for Complete Home.